Hey there, I was inspired to write this opinionated article based on this tweet by Kyle Icewielder. Esports have evolved globally over the past few years with systems such as the franchised Overwatch League (OWL) or regional systems such as the League of Legends Championship Series (LCS). When I went to SXSW Gaming in Austin last month, I learned more about the specifics behind running an esports environment. What’s ironic is that this past weekend, Riot Games hosted the LCS Spring Finals at the Chaifetz Arena in St. Louis, a venue primarily utilized by St. Louis University (SLU) which sold out to 10,000 fans cheering on Team Solo Mid and Team Liquid. On the broadcast side of things, the Spring Finals this past weekend averaged approximately 400,000 viewers! 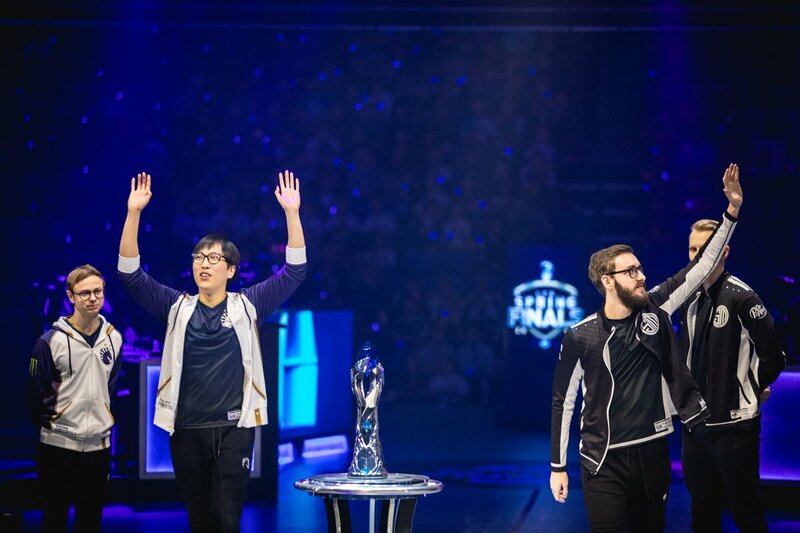 TSM vs Team Liquid, 2019 LCS Spring Finals at the Chaifetz Arena, St. Louis. When you look at the LCS as a whole, there are many sponsor activations that fund the league, the broadcast, and the players’ association. You have brands recognition with the State Farm Analyst Desk, Alienware and Secret Labs being the official equipment sponsors, and We Are Nations being the official merchandiser for the LCS. 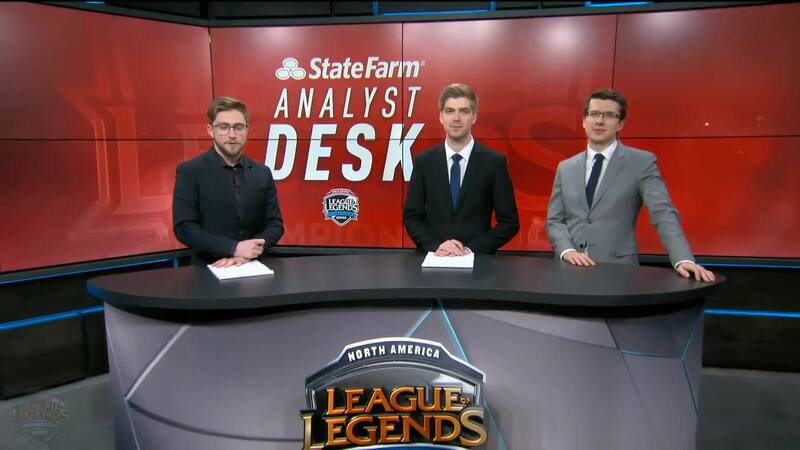 State Farm Analyst Desk at the LCS Studio, Santa Barbara, California. 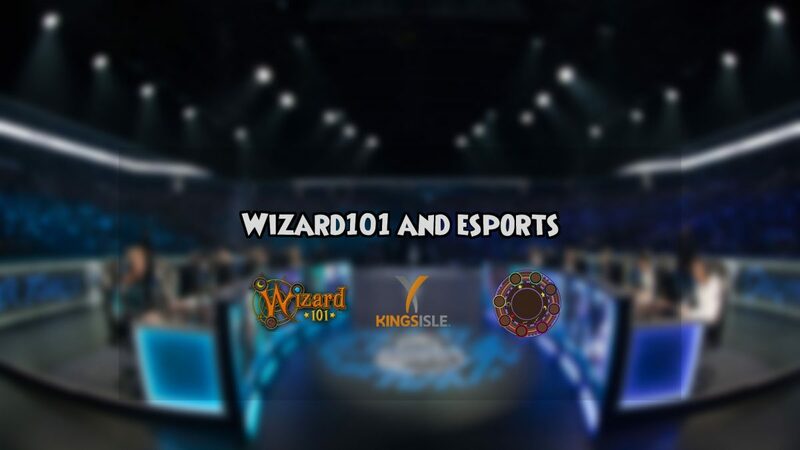 This brings up the big question of the day, “Is Wizard101 the right game to become a regional or global esport”? Personally, the answer is no. 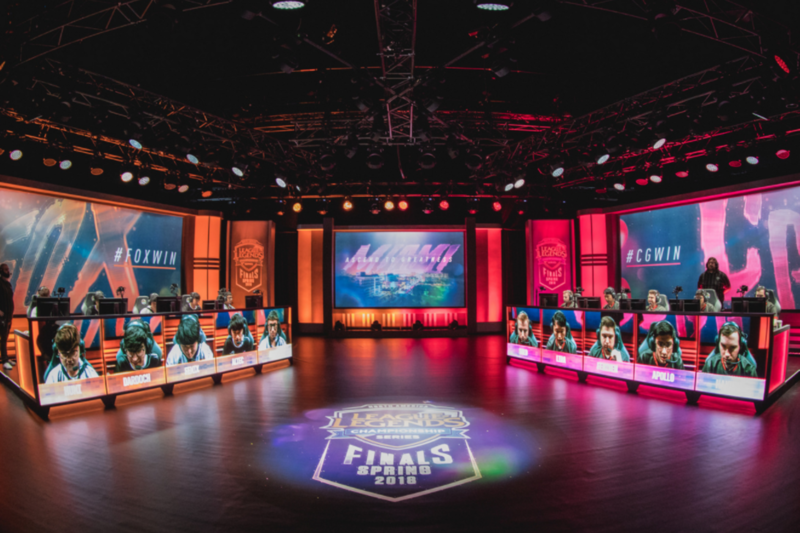 For KingsIsle to hold an event a reasonably sized venue such as the Chaifetz in St. Louis or the Fillmore in Miami (The 2018 Spring LCS Finals venue which held approximately 3,000 fans) for example would require significant capital from KingsIsle, let alone any potential sponsors that would be interested. Echo Fox vs Clutch Gaming, 2018 LCS 3rd Place Match at the Fillmore, Miami. You have to account for KingsIsle’s data during their livestreams. Obviously, a KingsIsle Live is not similar whatsoever to a Pro-AM tournament but if they’re reaching approximately 2,000 viewers on a broadcast, the amount of people (with adequate time) who would be able to attend live would be much smaller. As far as for players themselves, they would have to find the incentive to attend. If KingsIsle paid for participants flight and accommodations, then maybe it would be viable but that puts a significant strain on the company. One comment brought up to me back when DuelCircle was present at PAX South was if there would ever be a LAN tournament at an event KingsIsle’s attending. This would be very interesting but even then the likelihood that the biggest names on the Wizard101 leaderboards showing up would probably be minimal without a decent cash prize. 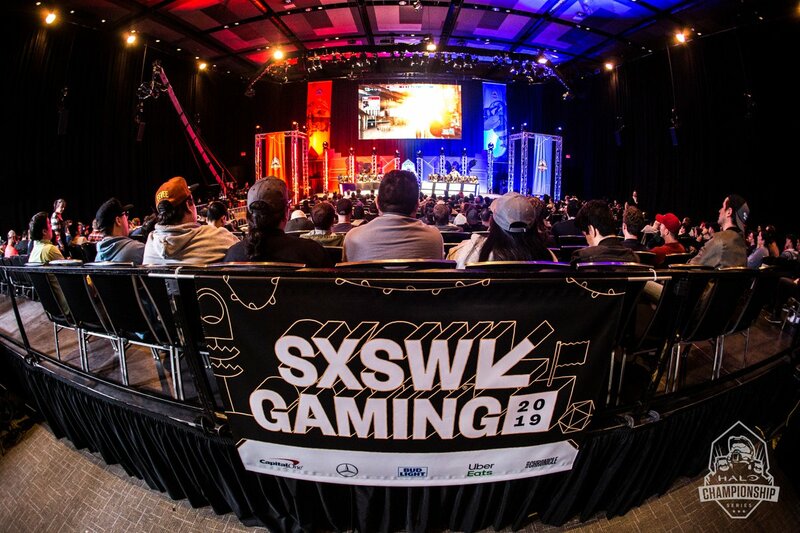 Halo Championship Series at SXSW Gaming 2019, Austin. I also found this tweet by Mari pretty interesting. 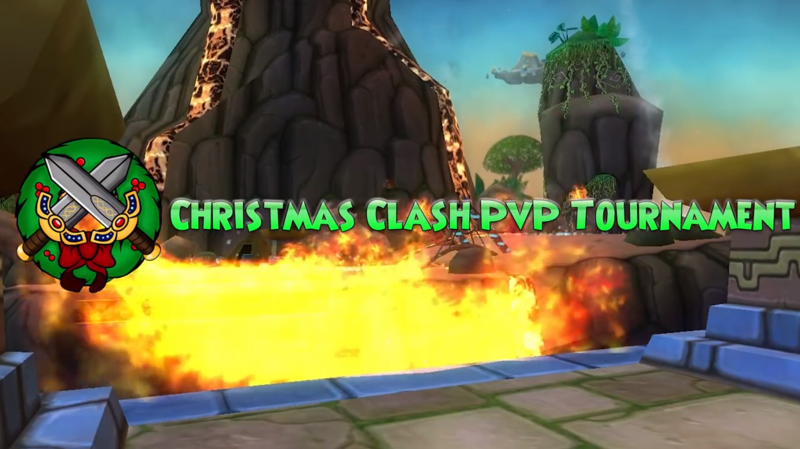 This then brings up the debate that even involves DuelCircle’s seasonal tournaments such as Luau and Clash. For our tournaments, you’ll need to spend an adequate amount of time farming, crafting, or pack spamming for certain gear and spells, as well as buying important resources like treasure cards in order to compete. Before going deeper into Mari’s tweet, I wanna bring up Kyle’s reply to Mari. When we created the 2015 and 2016 Clash tournaments, we mirrored it to Hearthstone’s competitive play rules. In 2015 we mirrored the “tavern brawl” aspect where you’re playing under certain win conditions. This is the format that DuelCircle currently uses. In 2016, we mirrored the “conquest” format itself from Hearthstone’s 2015 World Championship, you can learn about this format here. Sure, if KingsIsle ran their own esports scene, theoretically a player could ask KingsIsle for every resource they need and not have any gameplay limitations. That would make things mirror Hearthstone’s gameplay aspects and not burden the player itself. Going back to Mari’s tweet, she brought up something very ironic which is Sloth’s take from a forum thread in 2017. He went over most of the points that I already have but he also brought up game balancing. Currently, in our tournaments, we do the best we can to make sure that the competitive environment is fair for everyone. We do this by limiting the use of certain spells or banning them altogether along with stat caps to prevent prolonged strategies. 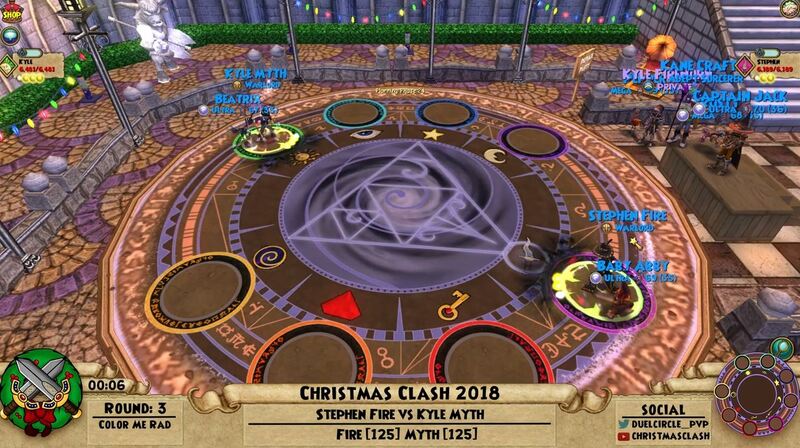 Obviously, our tournaments aren’t the best but it’s probably the closest thing we can get when it comes down to Wizard101 as an esport. We’re extremely grateful for the diehard players who prepare semi-annually for Luau and Clash. On the broadcast aspect, we’re proud to continue showcasing some of the biggest names in the scene whether they’re commentating the match or participating. Lastly, we’re thankful for KingsIsle’s effort in providing the prizing that incentivizes our participants in an online environment. PreviousWhat Goes Into a Gamemode?